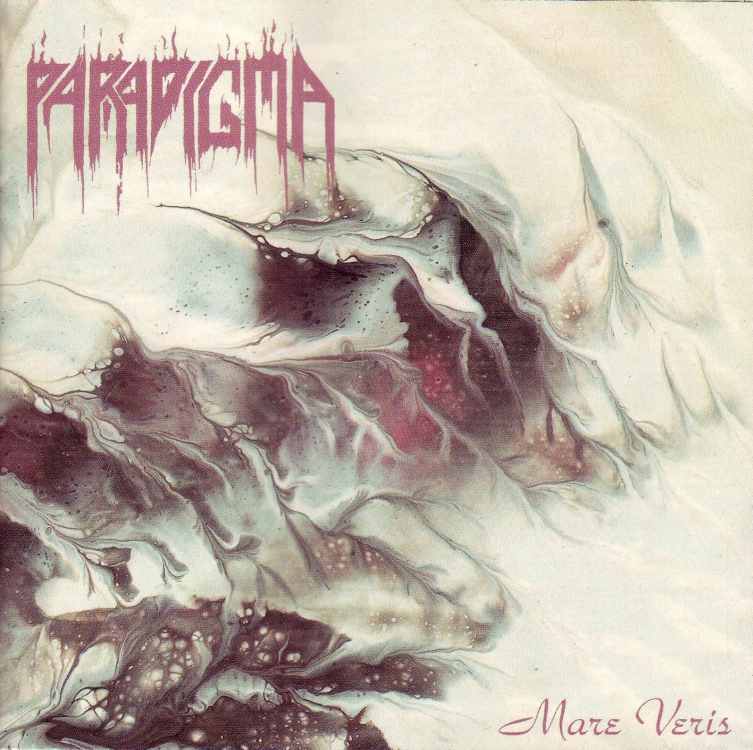 Paradigma, band from Norway. 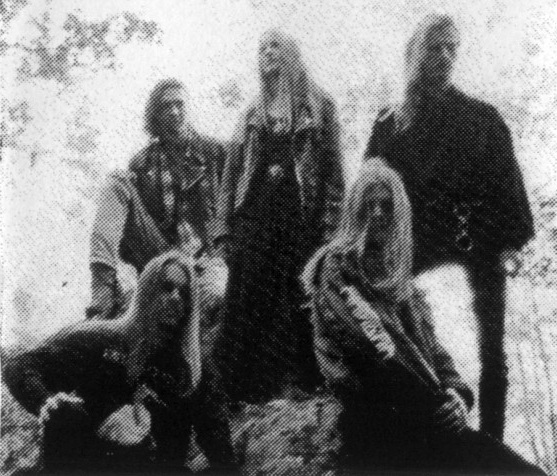 One of the first Doom acts (or 'majestic-doom' as they say) that incorporated Growling, bass, tenor and female soprano vocals. Besides of main guitar riffs there are cello and synth parts. 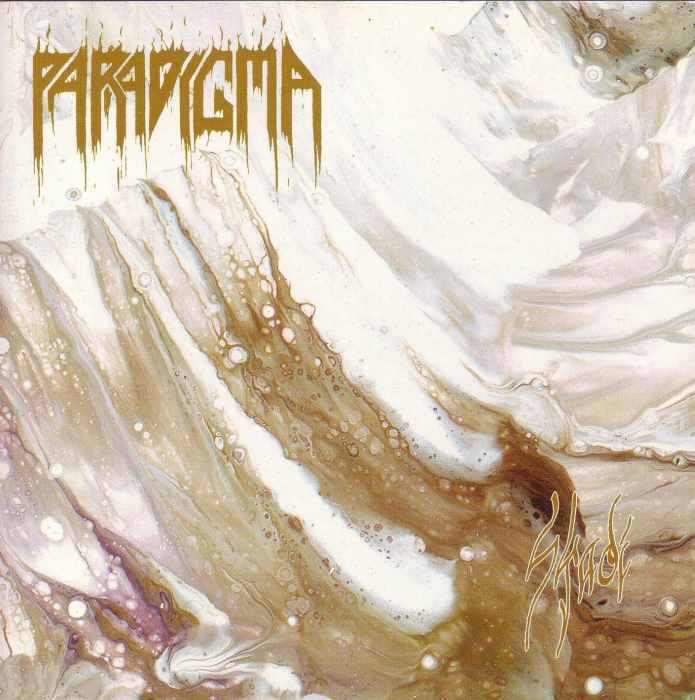 The album 'The Beckoning of Lost Light' was never released. Members of Funeral play in this band.